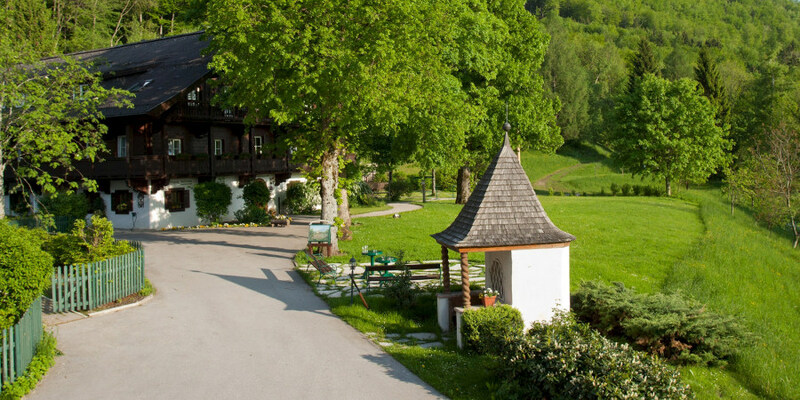 Surrounded by nature and yet a short distance from the city of Salzburg: the Gersberg Alm conference hotel fulfils all the requirements for successful conferences. Bright rooms, excellent technological equipment and impeccable service provide the basis of a successful event. The Gersberg Alm hotel is perfect for single-day or multiple-day conferences: we have conference rooms, a restaurant and comfortable hotel rooms under one roof. Our hotel boasts five spacious conference rooms with flexible seating options. To get the best out of your conference, we have modern technological equipment for presentations, speeches and product presentations. The kitchen team at the Gersberg Alm will be happy to organise catering for your conference. No matter whether you'd like a menu, a buffet or a selection of finger food – we are happy to fulfil your special requests. The city and district of Salzburg have a wide variety of incentives to offer, from leisurely tours of the city to action-packed off-road events. Here at the hotel you can enjoy a round of ninepin bowling or spend an evening chatting over a dinner you've cooked together with your group. Depending on the size of your conference, you can book the entire hotel or individual rooms. This is one of our greatest advantages: after an eventful conference, you won't need to get in your car – your room will be waiting just a few steps away! Take full advantage of our location – plan your conference on the edge of the city of Salzburg! Send us your conference enquiry and book your conference room today.